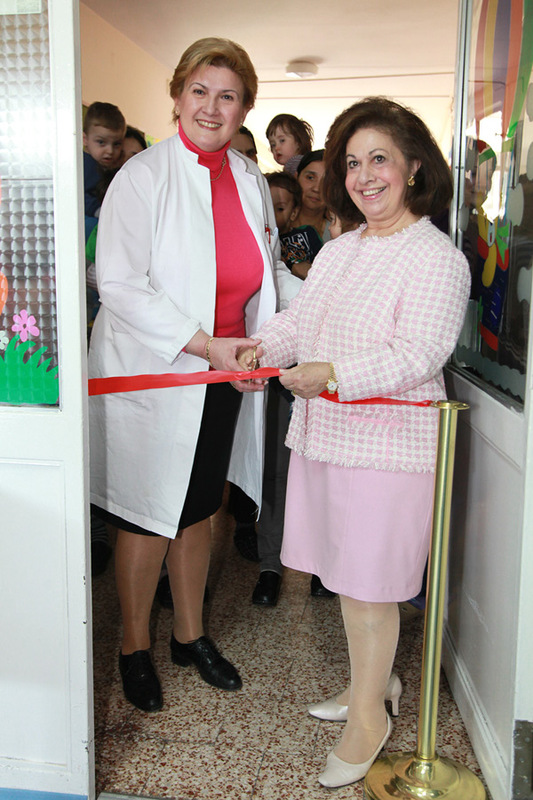 Her Royal Highness Crown Princess Katherine opened today a sensory and therapeutic room at Special Hospital for Cerebral Palsy and Developmental Neurology in Belgrade. Funds for this donation from HRH Crown Princess Katherine Foundation are worth 25,000 EUR and were raised at the Humanitarian Dinner in Los Angeles in cooperation with the Autism Speaks organisation and by Mrs. Rebecca Pattinson who ran a humanitarian marathon through the Atacama Desert in Chile. Sensory and therapeutic rooms will be used to work with children with severe physical and mental developmental problems, as well as children with autism. 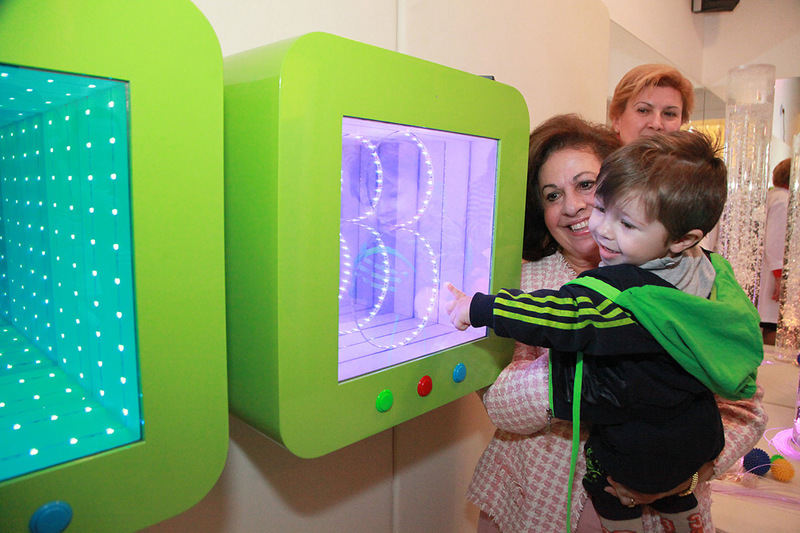 This was the first donation of this kind to the hospital that didn’t have sensory room. In her speech, HRH Crown Princess Katherine has emphasized: “My husband Crown Prince Alexander and I are very proud of our Foundations all over the world, and of our friends that are doing their best to help Serbia and our people. I wish that you should use this valuable gift for a long time in the best way possible. I would like to assure you that my husband Crown Prince Alexander and I always keep you in our hearts”. Dr Mirjana Boskovic, director of the Hospital, welcomed HRH Crown Princess Katherine, together with children and staff, and thanked her for this extraordinary donation.